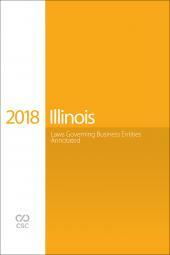 CSC brings you Illinois Laws Governing Business Entities, 2018 Edition. This portable and easy-to-use book helps you to conduct research more effectively, complete transactions more efficiently, and better advise your clients. 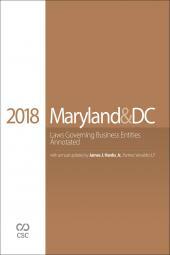 You'll find all the up-to-date statutes that you need to transact business in Illinois—over 200 sections added or amended by the 2017 legislative session, including the newly enacted Entity Omnibus Act and Revised Uniform Unclaimed Property Act, as well as changes to the Business Corporation Act of 1983, the Limited Liability Company Act, the Professional Service Corporation Act, and the Illinois Securities Law. Use the Table of Sections Affected and Blackline Amendment Notes to identify legislative changes quickly. 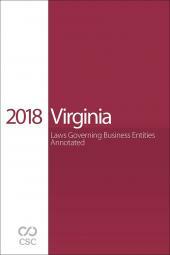 The Table of New Annotations and change bars highlight over a dozen case notes added in this edition, allowing you to quickly identify key Illinois cases. 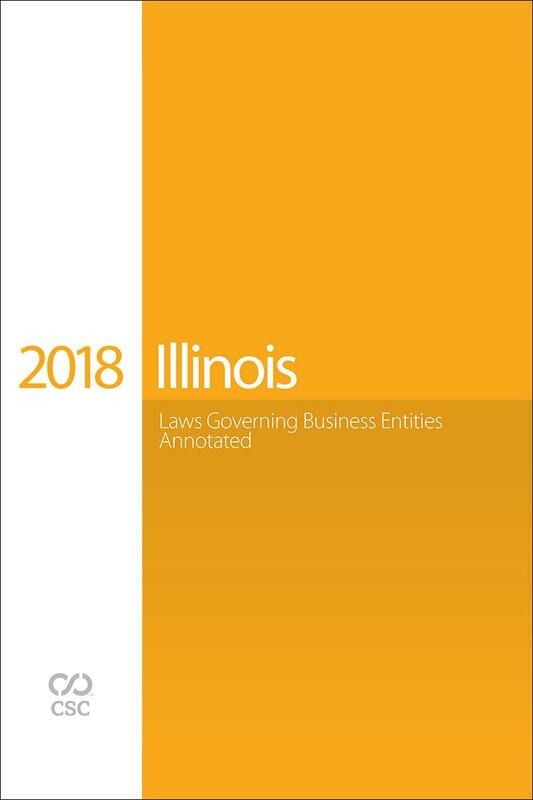 Legislative analyses prepared by Illinois business law experts give you valuable insight regarding changes to Illinois business law, while four full text cases cover recent legal developments regarding jurisdiction over a foreign corporation, professional corporations, piercing the corporate veil, and reverse piercing. 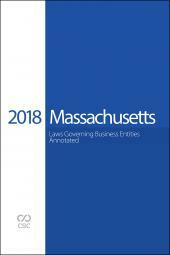 Over 100 fillable PDF forms are located on the companion CD-ROM for incorporation/formation, qualification, mergers, dissolution, and name reservation for all entity types in Illinois.